Arsenal still want to sign Man United centre-back Eric Bailly and planning to make an offer in January when the transfer window opens again. Gunners need a new high-class defender to improve the back-line and Ivory Coast international is the best option in this situation. He also wants to leave the Red Devils and ready to listen to offers from the big clubs. 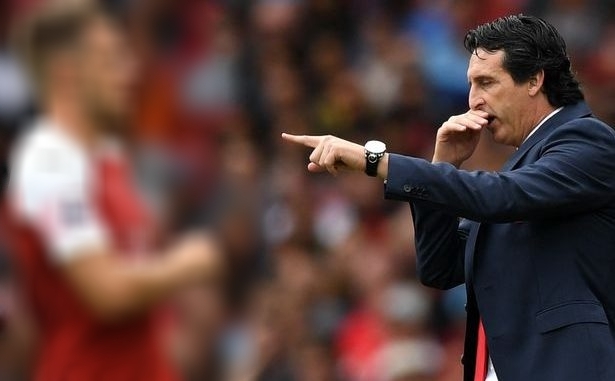 Unai Emery preparing to make a bid during the winter transfer window. Eric joined Man United from Villarreal in 2016 with a £34m deal. He is one of the best centre-backs in Premier League and several big clubs will sign him with a pleasure. Last campaign Bailly played 25 games and scored 1 goal in all competition. This is a good result and he can do much more if he gets a regular place in starting line-up. Ivorian defender is contracted with the Red Devils until 2020 and his release clause is around £40m. His prove could increase during this season and become much more. Spanish manager will do everything to add him during the winter transfer window. Unai wants to strengthen the defence and ready to pay big money for the 24-year-old footballer. Jose probably will accept the correct option from the Gunners.